Looking for a teaching job abroad which is unconventional yet safe and comfortable? Be a teacher in Azerbaijan. Are you looking to teach Abroad in the new academic year? Are you considering teaching Abroad for the new academic year in August? 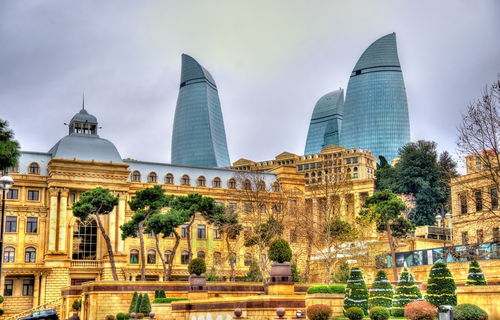 Business Studies Teaching Job in Azerbaijan. English Teaching Job in Azerbaijan. The nation of nine million people is a primarily Muslim nation, although it has no official religion. 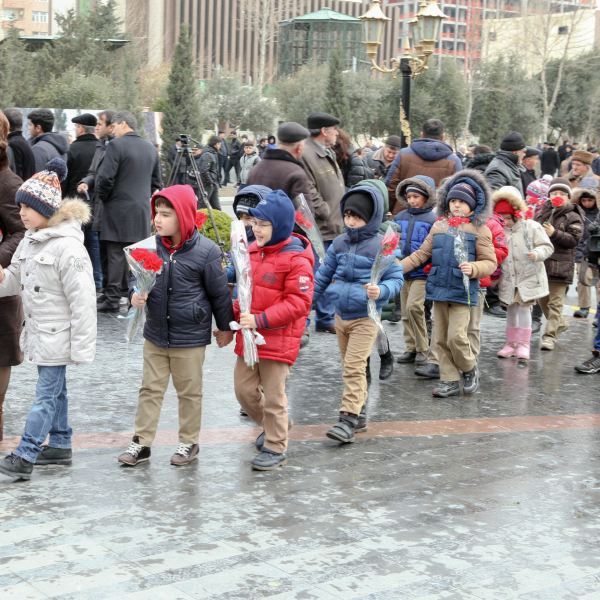 However, unlike most Muslim majority nations, Azerbaijan is committed towards creating a secular nation. Since its independence in 1991, Azerbaijan has quietly worked on distancing itself from The Soviet Union. In recent years, the most prominent sign of their effort is the attempt at replacing the Russian language with English for all official and business correspondences. This has been the primary driver behind the increase in demand of foreign teachers, or more specifically, English as a Second Language (ESL) teachers, in the country. Climate: Azerbaijan is subjected very diverse climate zones – nine, to be precise. As such, there are huge variances between the minimum (−33 °C) and maximum (46 °C) temperatures depending on the region and season. Visa: Applicants must submit their own visa applications – as well as for their family members, where applicable.